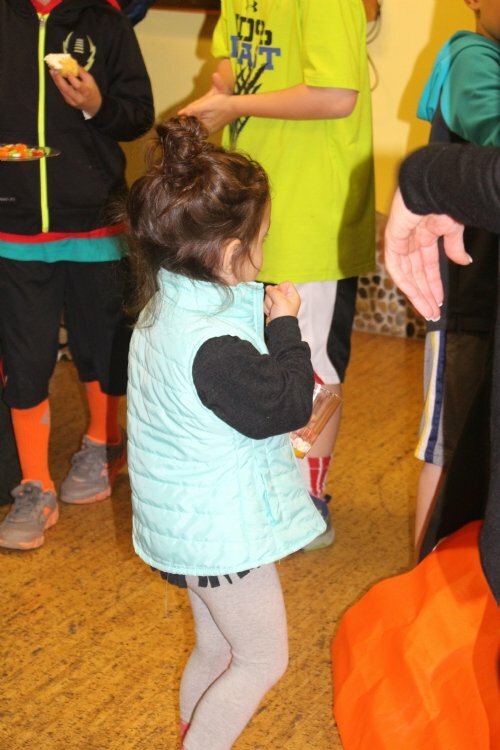 Our school is under the directorship of Chaya (Herson) Shemtov, who brings with her a passion for Jewish education and a keen ability to connect with children and their families. Chaya grew up in Basking Ridge, the daughter of Rabbi Mendy and Malkie Herson, and has worked as a Teacher and Events Coordinator in the school. When she got married, she chose to move back to Basking Ridge and use her considerable talents in strengthening our Hebrew School community. Chaya views her role in the children’s educational journey as a great privilege and responsibility. She sees teaching as a mission, a valued and time-honored Jewish tradition. She also thrives on getting to know the families of the children, and becoming friends. In hiring teachers, an important attribute she looks for is the teachers’ passion. For it is passion that can make a lesson – and the teacher/child relationship – soar. Our school also recognizes the importance of staff development; we meet each week to share and grow together as a staff. Hebrew School may be just a limited timeframe in the child’s schedule. But it can be a potent time frame. At Chabad Hebrew School, we are committed to making the most of these hours!